as well as • psycho-counselling ever need NEUROTHERAPY? do you call pest control? When there is something wrong with our iPhone or laptop, we call that a computer bug. We might even think that it’s a “real pest”, when our communication equipment isn’t working as designed. And still, nobody in his right mind would expect that an exterminator could fix that with poisonous chemicals. Everybody understands that a computer bug is different from termites and cockroaches, right? When you are struck down by an infectious disease, you need to see a doctor. A lab test with a specimen of yours (e.g. 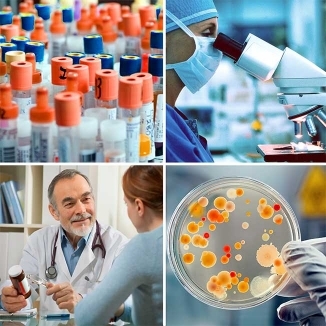 blood, urine, stool) will identify the pathogen (bacterium, virus, fungus …) and determine the diagnosis. In contrast to infested houses, people usually don’t get sprayed. Instead, diseased humans take • anti-bacterial • anti-viral •anti-fungal medication to kill the bug that caused the disease. Lucky for us, pharma medicine is very good at “pestilence control“. In love with the Medical Model? According to the so-called Medical Model, health is the absence of disease. Thanks to hygiene, vaccinations and effective meds, hardly anyone in the Western world dies of Typhoid Fever or Smallpox anymore. Running out of real customers, the pharma-medical industry now has to apply the Medical Model to any condition of human unwell-being. So, it has become common practice to label every available complaint as a “disease” and blame it on “genetics”. 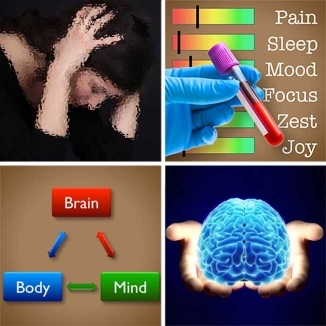 What are your blood levels of focus, love, zest and joy? • … that have more than just one cause. • controls and monitors the body • scans the environment for threats and opportunities and • occasionally allows us to make reasonable choices with our future in mind. 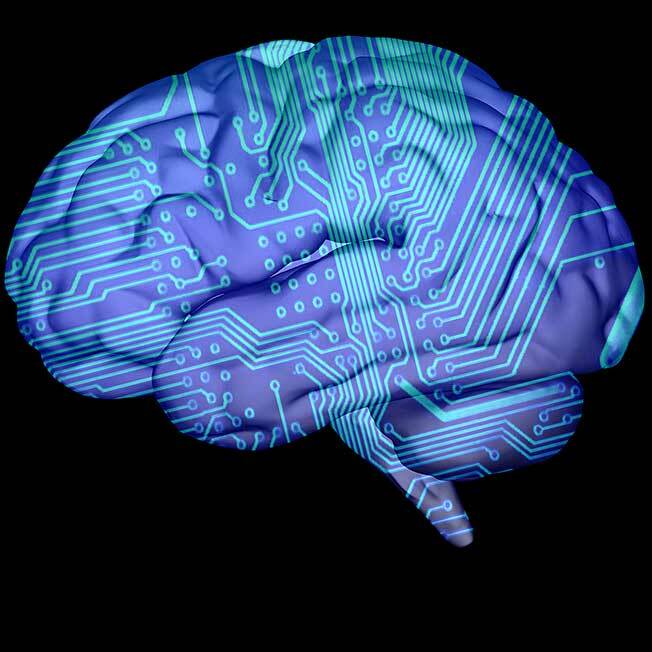 When there is a glitch in one of its functions, analogue to a computer bug, there is no point in “spraying” the whole brain with chemicals, as brain functions are largely determined by localised electrical activity. 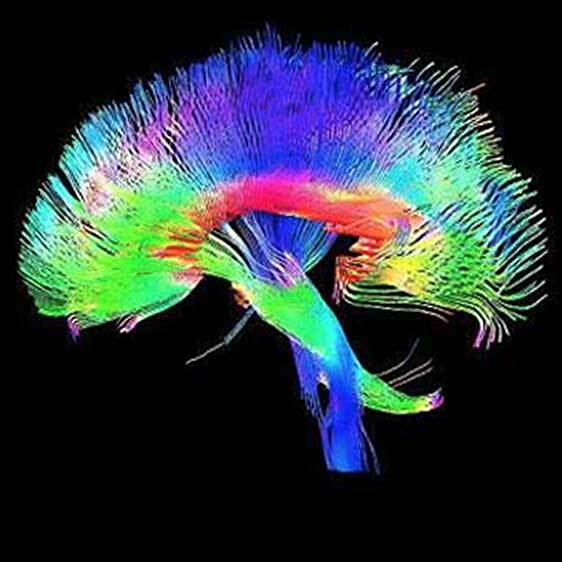 Diffusion Tensor Imaging (DTI) shows us the structure of the connections in our brains, while fMRI, QEEG and LoRETA reveal the function of the networks that produce our mood, pain, joy, sleep and behaviour. Therefore, instead of accepting stigmatising labels like “psychosomatic” or “mental illness”, patients and health professionals should rather understand that Functional Brain Disorders are caused by faulty brain circuits that can be fixed with Neurotherapy. In some cases, medication can sometimes be helpful to curb the symptoms of a Functional Brain Disorder temporarily. 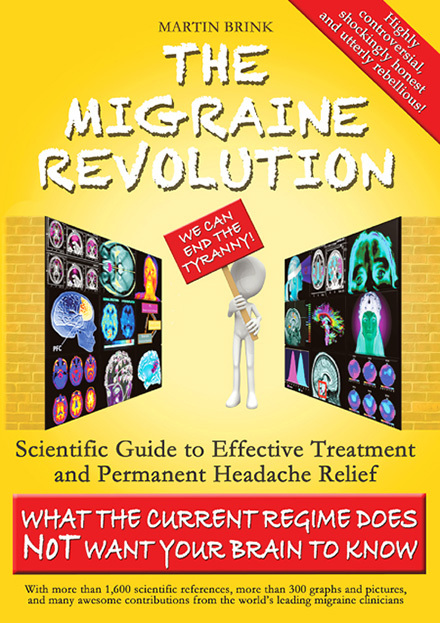 However, as patients, we are well advised to keep in mind that the pharma-medical industry is neither willing nor capable of fixing the faulty circuits in our brains that make us miserable. 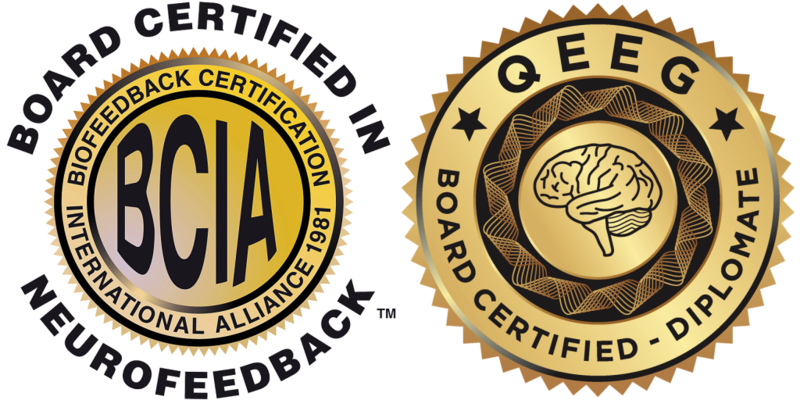 Neurotherapy is the logical tool to target and correct those glitches, akin to an anti-virus program on your laptop. 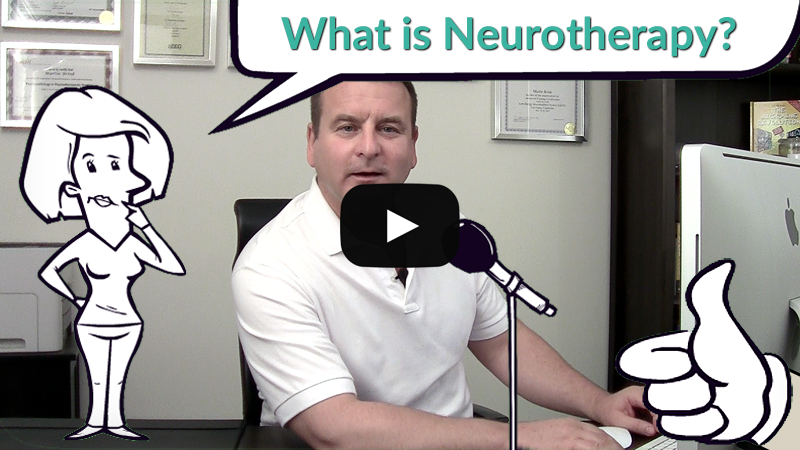 Therfore: Why Neurotherapy? Because it’s the solution. 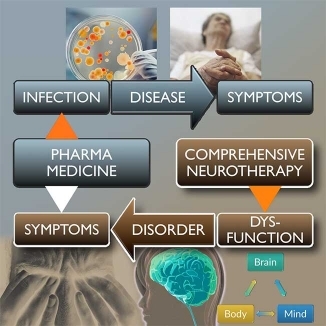 If you’re suffering from an infectious Disease, Neurotherapy can’t help with that. 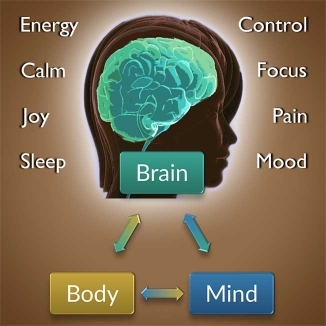 If a Functional Brain Disorder is affecting your mood, pain, sleep, energy, focus or joy, then Neurotherapy is the best solution.